CLOSEOUTS. 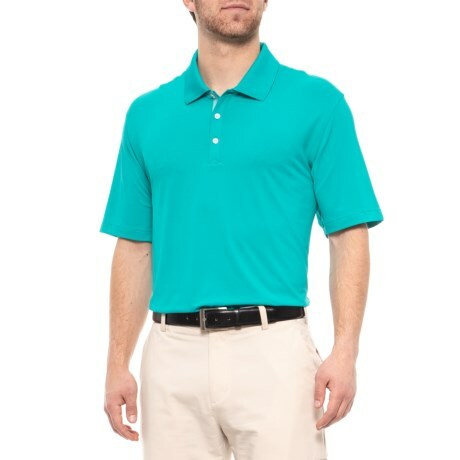 Itand#39;s the light, airy feel and moisture-wicking performance that makes this adidas golf Adipure Spring polo shirt an excellent layer for long, toasty-warm days on the course. Available Colors: ENERGY BLUE. Sizes: S, M, L, XL, 2XL.